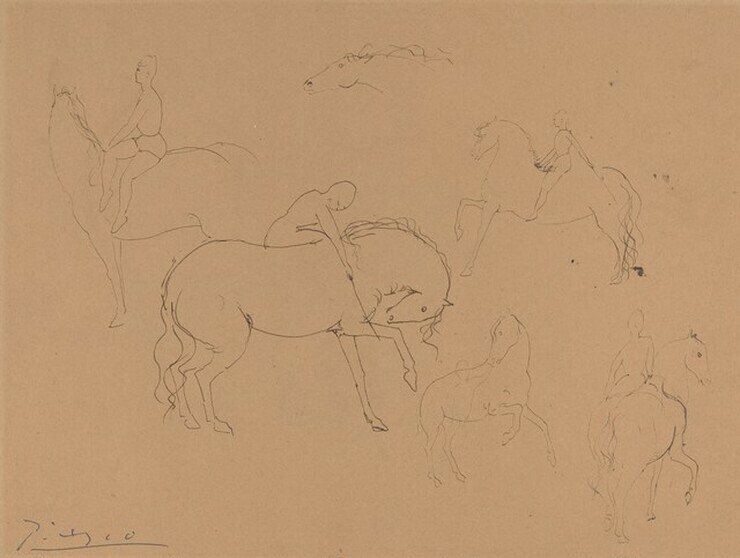 Pablo Picasso, Six Circus Horses with Riders, 1905. 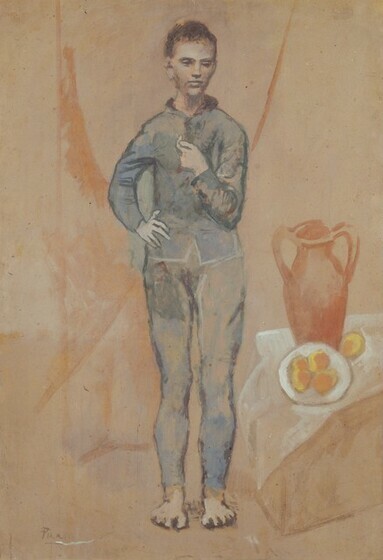 Pablo Picasso, Juggler with Still Life, 1905. 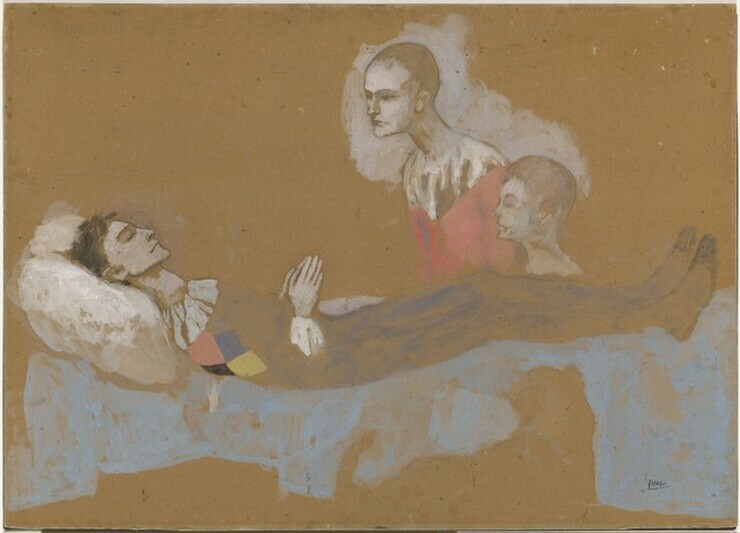 Pablo Picasso, The Death of Harlequin [recto], 1905.